Chaz Weekend Perfume by Jean Philippe, After a hard workout at the gym, you want to revitalize your senses with a refreshing fragrance . 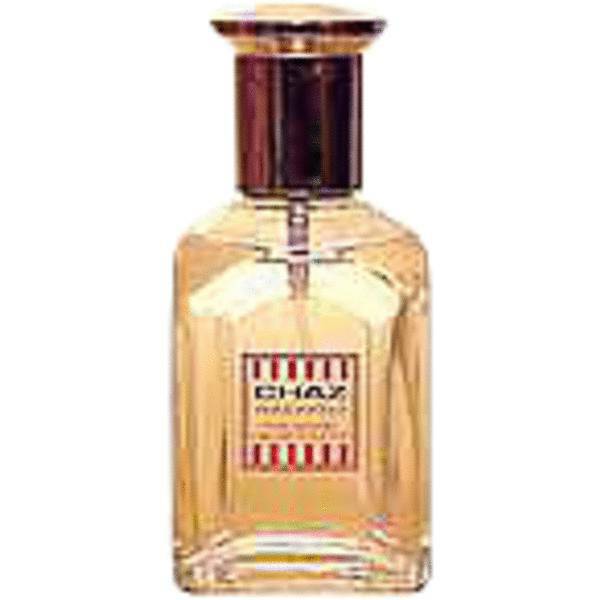 You get precisely that with Chaz Weekend by Jean Philippe. All you will need is a light spritz, and you will be ready to tackle anything the day has in store for you. Some of the words that could be used to describe this perfume include sporty, refreshing and enticing. Jean Philippe is a fragrance manufacturer that offers its products all over the world. In Read More Read More addition to perfumes, the brand also has a hand in creating hair care products, bath items and cosmetics. The company has seen great success over the last 26 years. Once you apply Chaz Weekend onto pulse points, you can expect it to last anywhere between six and 10 hours. It is recommended for daytime use, and you can even wear it to the office. Everyone around you will enjoy the light, clean scent.